New Balance Side Swipe Interchangeable Lens Sunglasses! 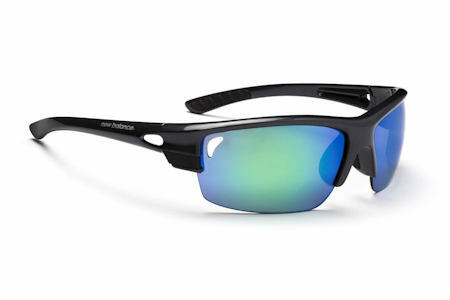 The New Balance Side Swipe Interchangeable Lens Sunglasses block 100% of UVA, UVB and UVC rays. Their clear-coated lenses repel water and are resistant to scratching, smudging and staining. The ultra-light Grilamid frames give maximum durability and impact resistance.